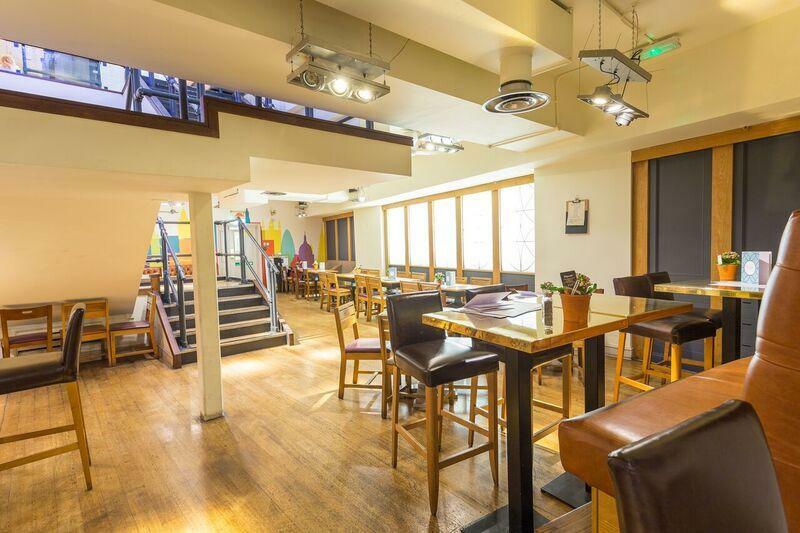 The Basement Bar is a unique and flexible space well-suited to birthdays, client meetings and occasion parties alike. The room provides its own bar and experienced staff to cater to your every need. 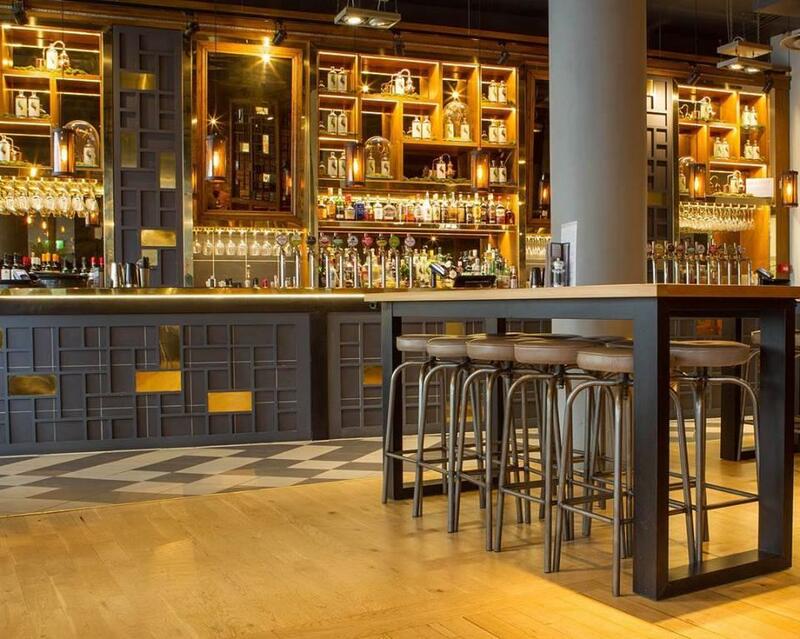 All Bar One Houndsditch is a stylish city bar amongst the hustle and bustle of the city, within easy reach of Aldgate, Shoreditch and Liverpool Street. 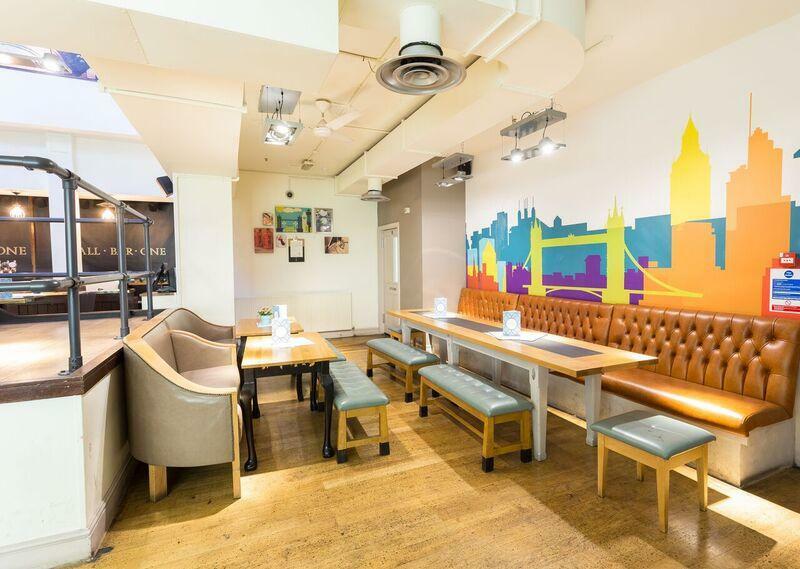 From birthdays and networking events to the all important Christmas party, we have something for everyone. We can cater for all your food and drink needs, whether this is just hot drinks or breakfast, lunch and dinner. 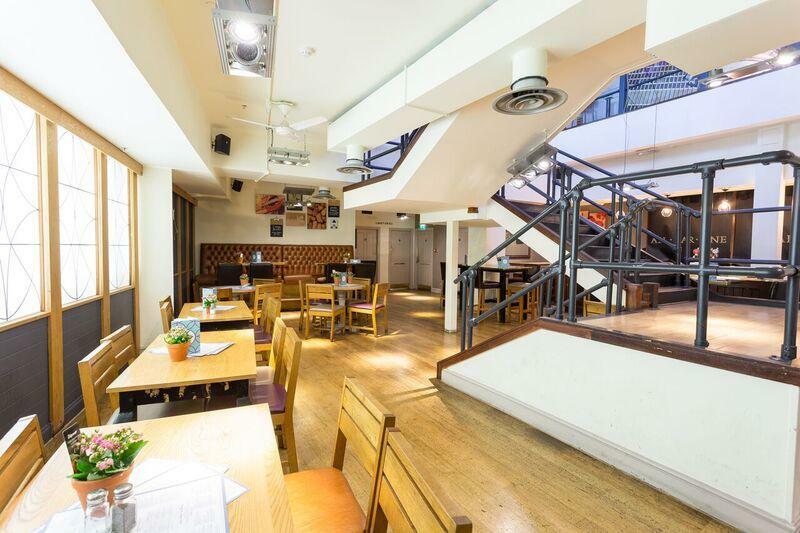 With various areas for different group sizes including the downstairs bar for up to 130 guests, All Bar One Houndsditch offers a fun relaxed environment to enjoy your next get-together or corporate celebration. Celebrate any special occasion at All Bar One Houndsditch by booking your own private space for a meal or just drinks. With a variety of party packages for both food and drink, perfect for groups or those working to a budget.